To avail certain services on our Websites, users are required to provide certain information for the registration or shipping or billing process namely: – a) your name, b) email address c) PIN code, d) shipping address, e) password etc., and / or your occupation, interests, and the like. The Information as supplied by the users enables us to improve our sites and provide you the most user-friendly experience. 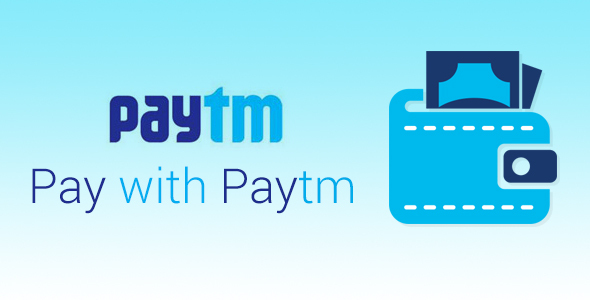 We might collect your billing name, billing address and payment method when you buy a product. We never collect your credit card / debit card number or credit card / debit card expiry date or other details pertaining to your credit card / debit card on our website. 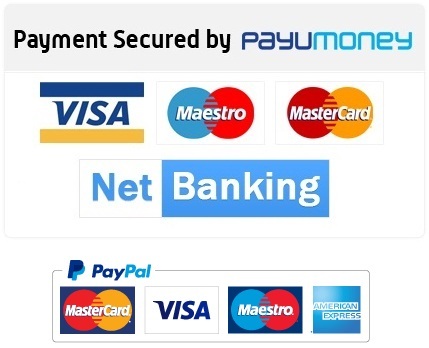 Credit Card / Debit Card / Net Banking information will be obtained and processed by our online payment gateway providers. We shares the sensitive personal information to any third party without obtaining the prior consent of the user in the following limited circumstances. We do not accept cancellation of order once the delivery of product is done. We do not refund money to customer once the product is delivered. 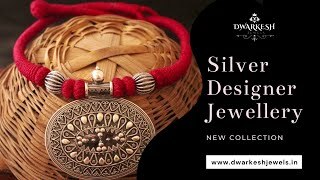 The terms “We” / “Us” / “Our”/”Company” individually and collectively refer to www.dwarkeshjewels.in..and the terms “Visitor” ”User” refer to the users. The User unilaterally agree to indemnify and hold harmless, without objection, the Company, its officers, directors, employees and agents from and against any claims, actions and/or demands and/or liabilities and/or losses and/or damages whatsoever arising from or resulting from their use of www.dwarkeshjewels.in or their breach of the terms.